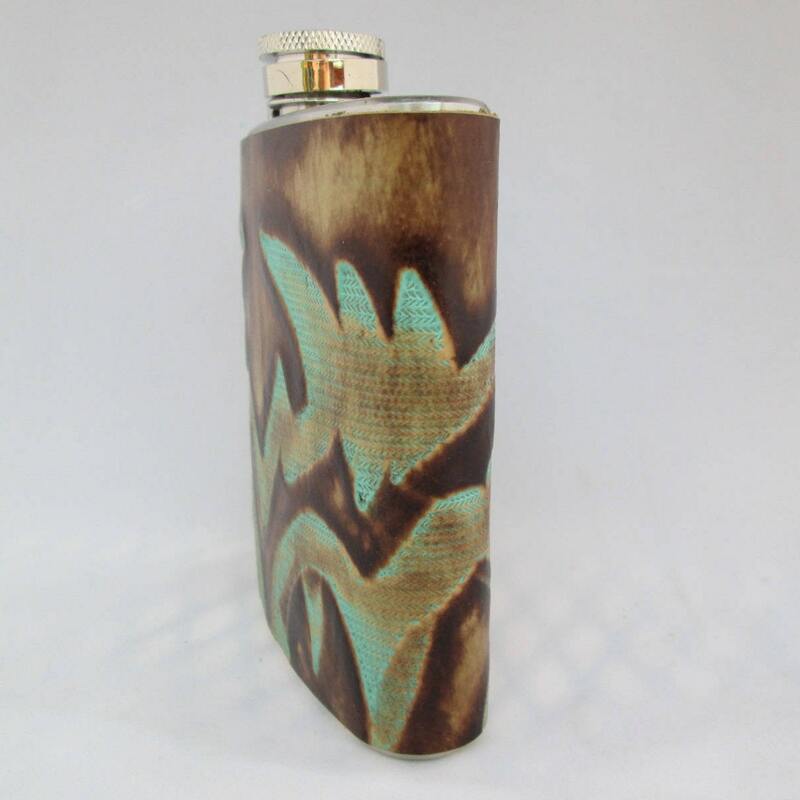 The Every Day Collection.....This collection of flasks feature beautiful and unique embossed leathers. 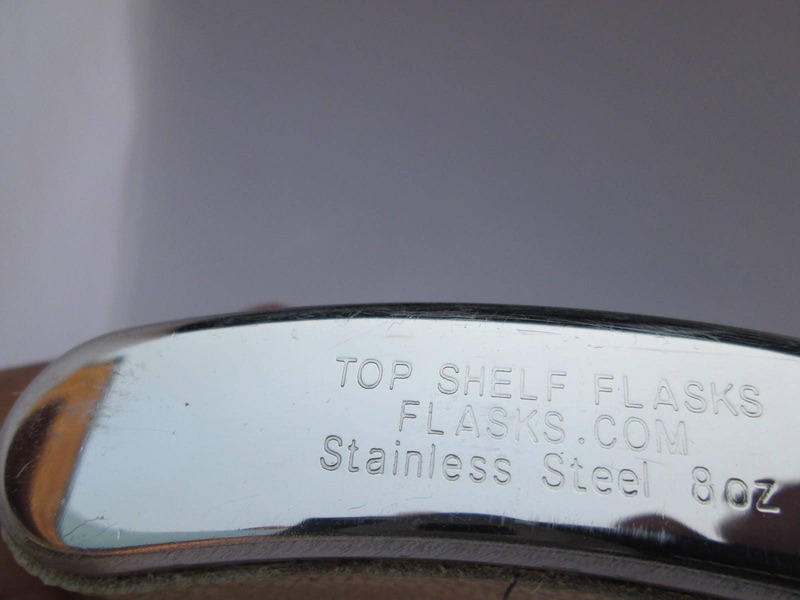 The top shelf brand stainless steel flasks are wrapped with different unique leathers and glued into place. 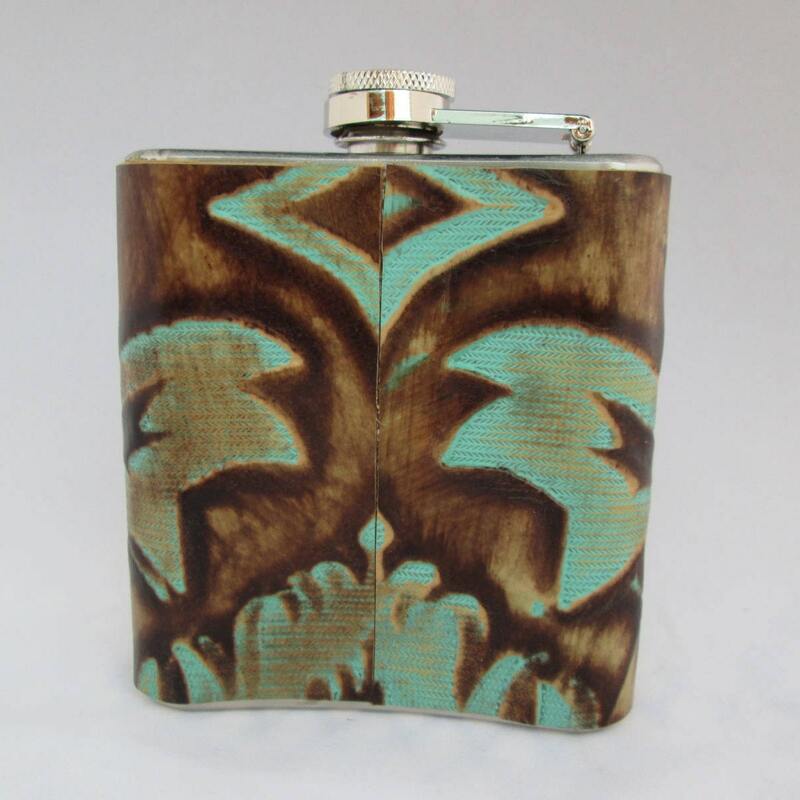 Make no mistake, these budget friendly flasks are the best of quality and make gift giving so easy!! 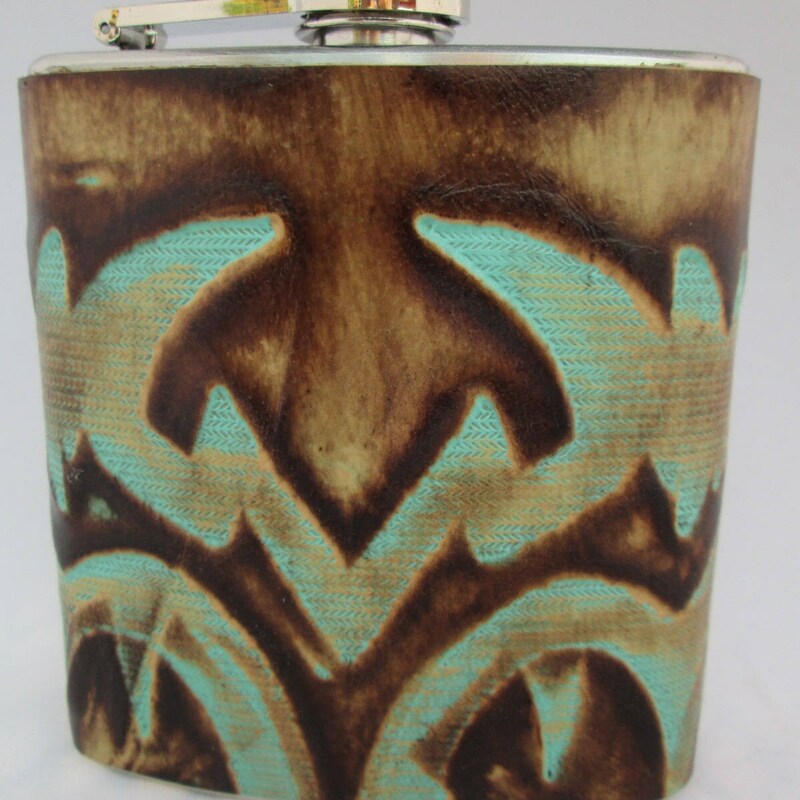 Nothing compares to the feel of real leather! 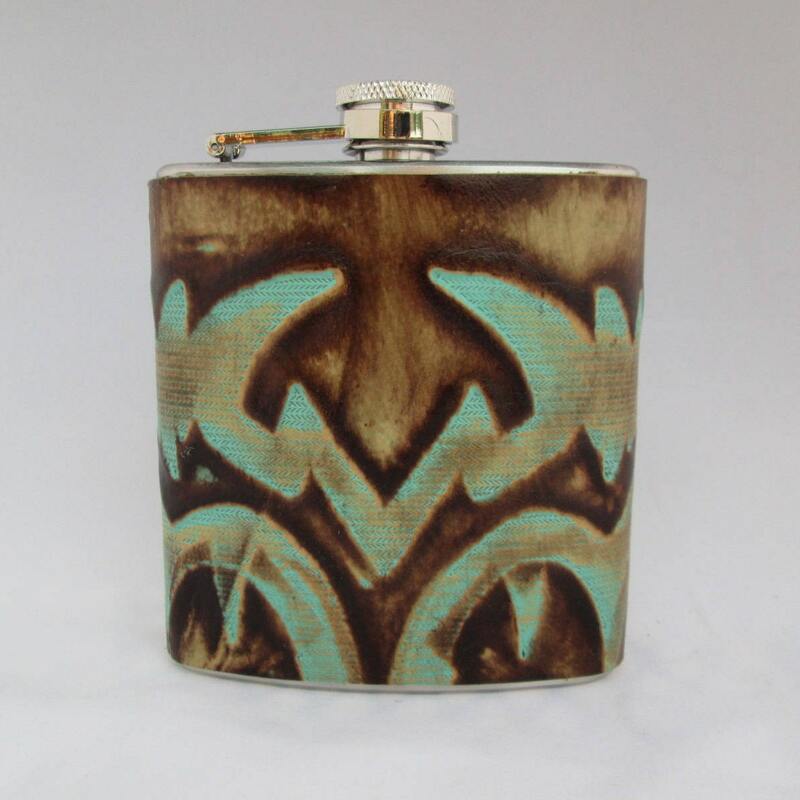 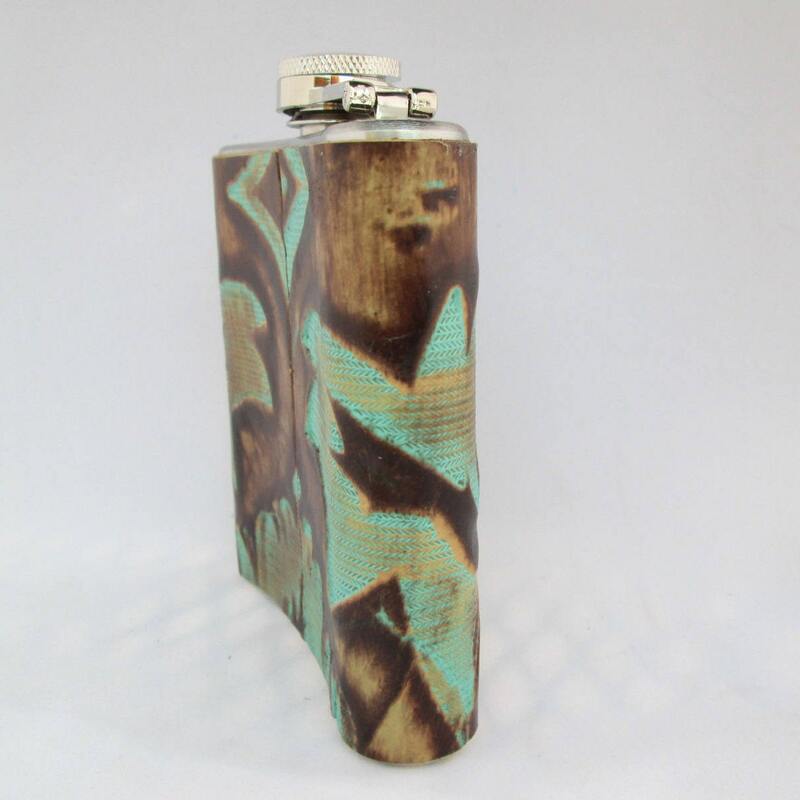 This 6 ounce flask features a highly detailed embossed pattern in shades of brown and turquoise.